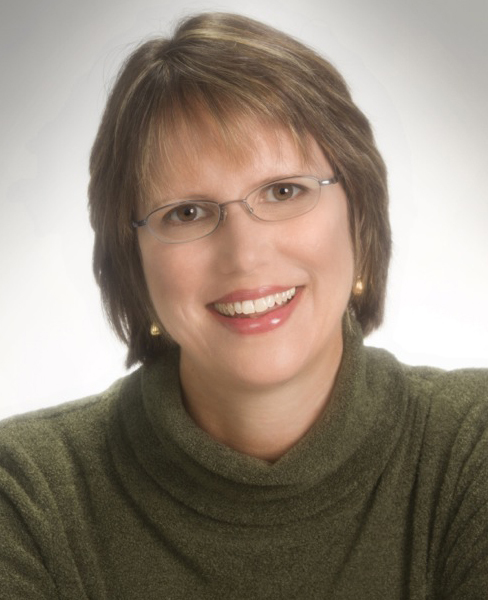 Dr. Betsy Halsey has been a licensed psychologist since 2004, and has a thriving practice in Rockville, MD. She works with adults with depression, anxiety, and trauma, to help them experience healing and wholeness. She also specializes in working with people with sexual addictions and in helping their partners heal from associated relational trauma. She began her EMDR training with Laurel Parnell in 2006, and is a certified EMDR therapist and a Consultant in Training. She enjoys working with clients to transform their trauma and helping therapists hone their EMDR skills.Dr. Halsey sees her life’s work as a ministry of transformation. In her early professional life, she worked with social advocacy organizations to effect change on a state and national level. She then entered the ministry, believing that lasting change would come only as individuals’ hearts were transformed. Serving as an ordained minister in the United Methodist Church for over a decade, she realized that many people experienced blocks that kept them from being who they really wanted to be. As a psychologist, she enjoys helping individuals transform their lives. She finds EMDR to be an especially effective modality that is inherently respectful of a person’s own inner wisdom.